Microsoft Lumia 550 world’s most affordable window 10 smartphone finally launched in Indian market priced Rs 9,299( $139) slated to go on sale from Wednesday in Glossy White and Matte Black colours option. It will Micromax, Samsung, Intex, Xolo and Karbonn in Indian market. 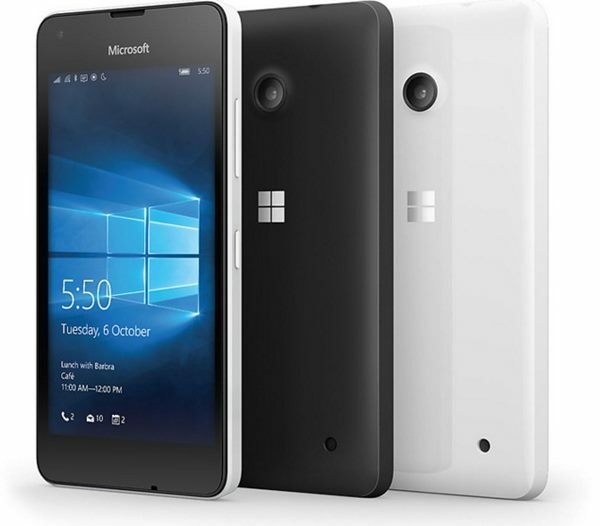 Microsoft recently launched Microsoft Lumia 950, Lumia 950 XL in India At Rs 43,699 and Rs. 49,399 Respectively. At last few honest word that the all new Microsoft Lumia 550 is the best budget window 10 smartphone. What you think? Please be open to give your view.